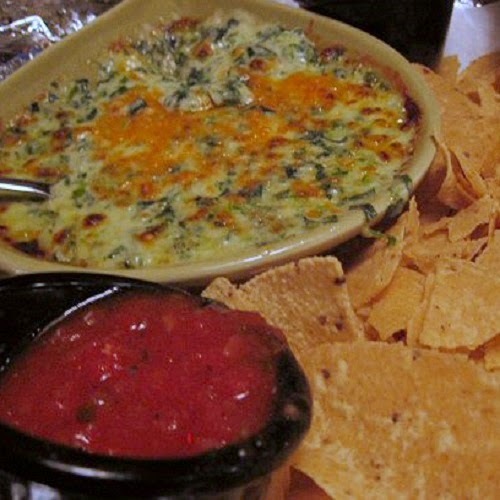 Make One of the Most Popular Restaurant Appetizers in America in Your Own Home, Anytime You Like. Great for Parties! Outback Steakhouse's Bloomin' Onion Recipe is really quite easy to make at home. You can make some for dinner tonight or for your next party. Our Outback Steakhouse Recipe for their Bloomin' Onion tastes just like the real thing. The blooming onion is a dish consisting of one large Vidalia onion which is cut to resemble a flower, breaded and deep fried. 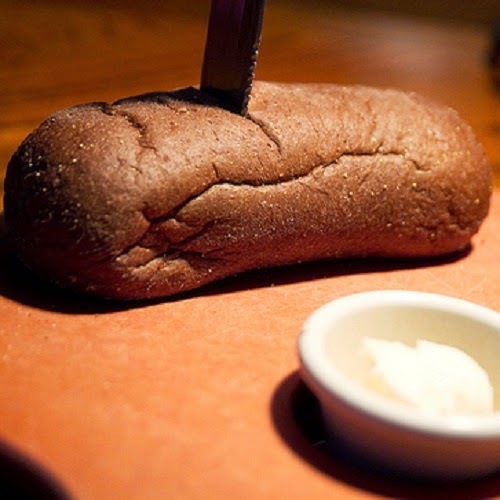 It is served as an appetizer at Outback Steakhouses and they claim it is the most popular appetizer in America. 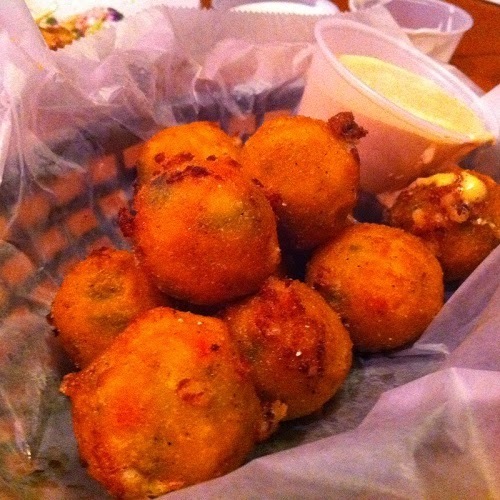 The name of the dish comes from its menu name at Outback Steakhouse (“Bloomin’ Onion”), which claims to be the dish’s inventor. 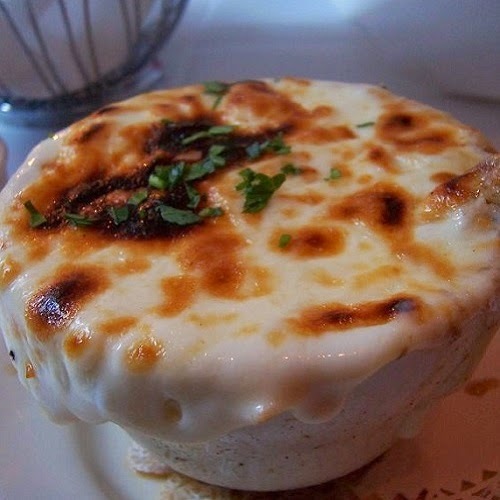 The owners of Scottys Steak House in Springfield, New Jersey also claim to have invented this dish in the 1970s. 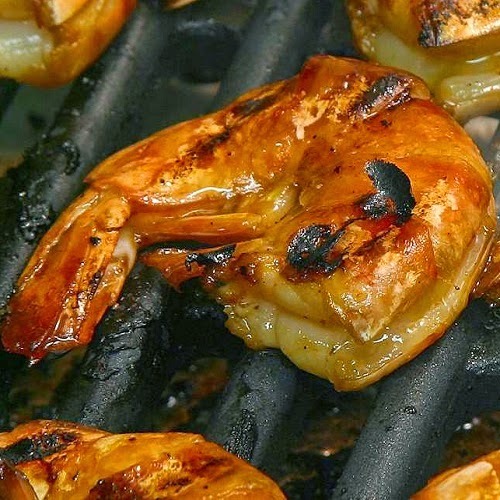 The dish was a charter feature of the Outback Steakhouse restaurant chain when it opened in 1988, and remains prominent on its menu. Its popularity has led to its adoption as an appetizer at various other restaurant chains, most notably Lone Star Steakhouse & Saloon, where it is best known as the “Texas Rose.” The blooming onion is usually served with a restaurant-specific signature dipping sauce. 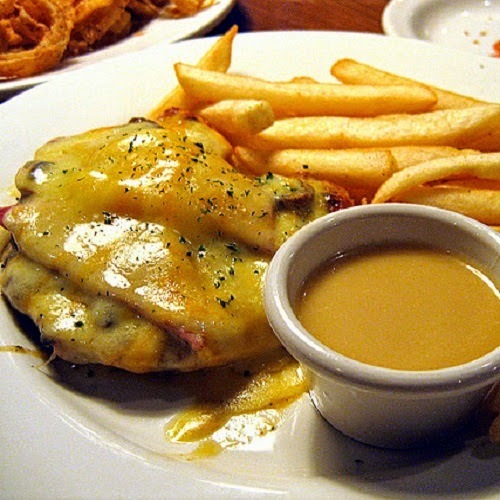 Despite the implied association with Australian cuisine due to Outback Steakhouse’s branding, the dish is unknown in Australia and rarely served outside of the United States. Mix cornstarch, flour, and seasonings until well blended. Cut about 3/4 inch off top of onion and peel. Cut into onion 12 to 16 vertical wedges, but do not cut through bottom root end. Remove about 1 inch of petals from center of onion. Dip onion in seasoned flour and remove excess by shaking. Separate petals and dip in batter to coat thoroughly. Gently place in fryer basket and deep-fry at 375 to 400 1 1/2 minutes. Turn over, and fry an additional 1 1/2 minutes. Place onion upright in shallow bowl and remove center core with knife, circular cutter or apple corer. Serve hot with Creamy Chili Sauce. Photo of Outback Steakhouse's Bloomin' Onion is by Mack Male and is used by permission under the Creative Commons Attribution-ShareAlike 2.0 Generic (CC BY-SA 2.0) License. 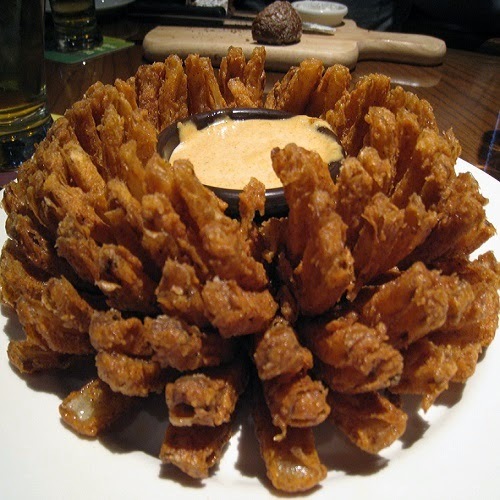 Blooming Onion and Outback Steakhouse Information from Wikipedia, the free encyclopedia. Just enter your email address below and we'll rush you our Starbucks Secret Recipes Book + email only Secret Restaurant Recipes! All for FREE!